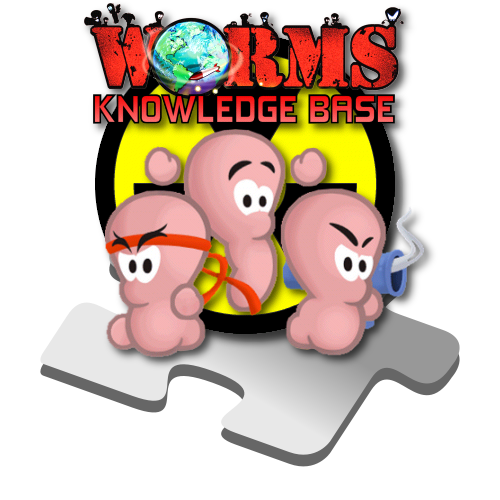 One patch has been made for Worms World Party. Players were unable to connect to WormNet after the game's release. It updates the game from version 1.0 to 1.01.